What a nice track here, love the slow build-up and that roaring sub-bass at 3:37. And those vox bits in the breakdown really adds some spicy. This is exactly the type of music I like to have on my running playlist. It’s funny how Junodownload tagged it as “Minimal/Tech House” whilst to me it’s a proper Progressive House, perhaps even on the edge of Trance. A few days ago I introduced Psytrance Guide and got tons of feedback. Most people are happy with subgenre names, some few are pissed-off. That’s fine. 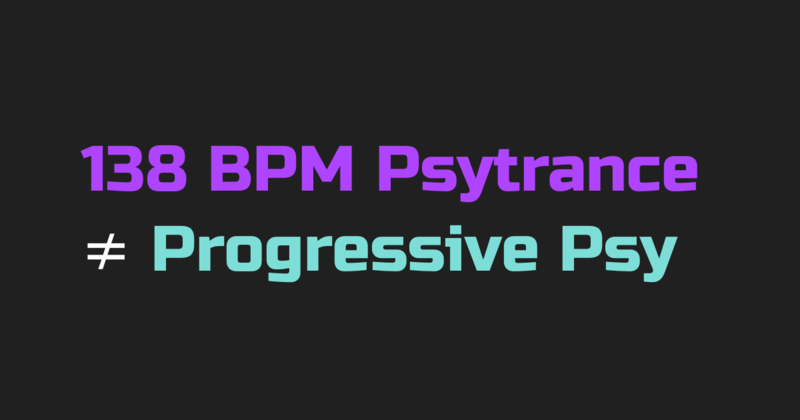 But what’s interesting is that quite a lot of people were saying that the audio samples I’ve put in the Psytrance subgenre are actually Progressive Psy and not Psytrance. It’s not the first time when I see this misconception, so today I’d like to talk more about this and explain why this is wrong. 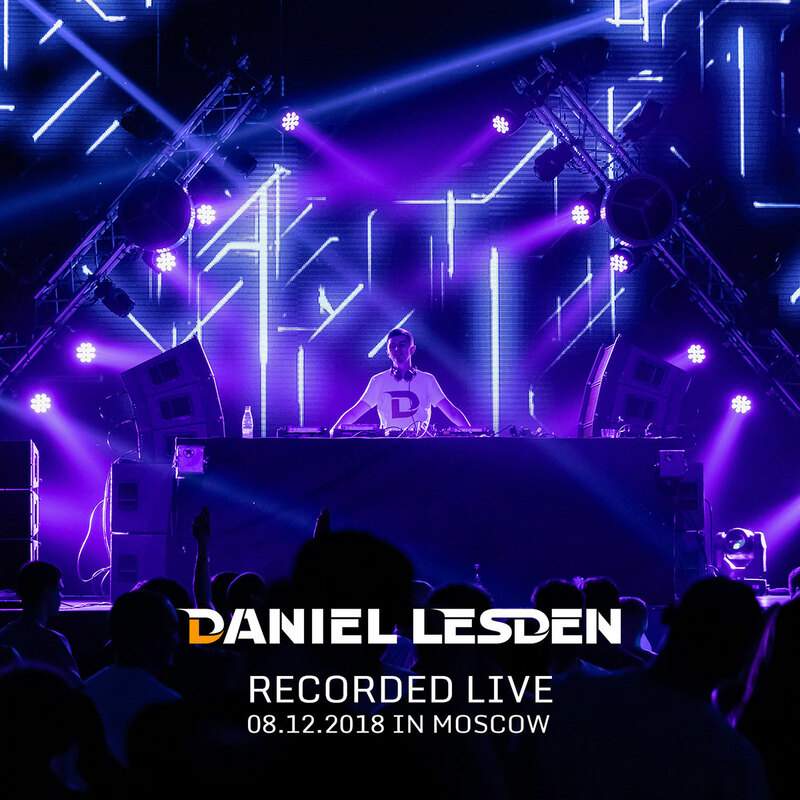 As you can hear, the production quality certainly get better over the past decade, and Progressive Psy as a subgenre has evolved becoming more dancefloor-focused. But the thing is, it still has the same smooth and straightforward progression just like the older Progressive Psy of the 00’s and just like both Progressive House and Progressive Trance. And that’s the key point. When it comes to proper Progressive House, a beautiful, deep, and hypnotic music, there is a one man always in my mind — Cid Inc. Somehow his music connects on a personal level; it’s safe to say that I like every track of him, which frankly is quite rare to me. P.S. Compare this remix to the original mix. Cid Inc totally nailed it. 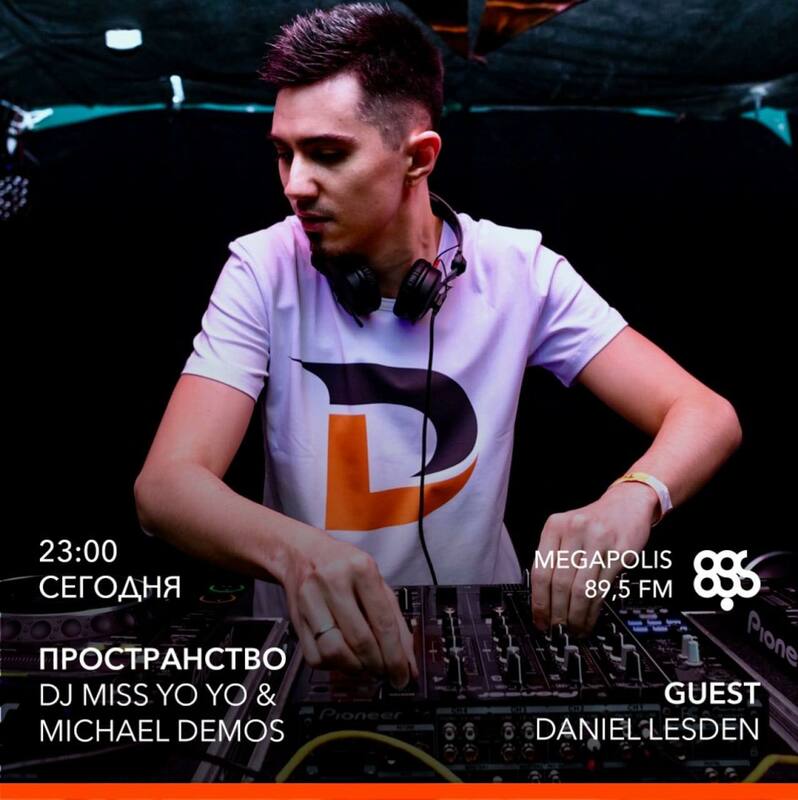 Rave Podcast March edition with Moon Tripper’s guest mix up online for streaming and download on the main website and iTunes. 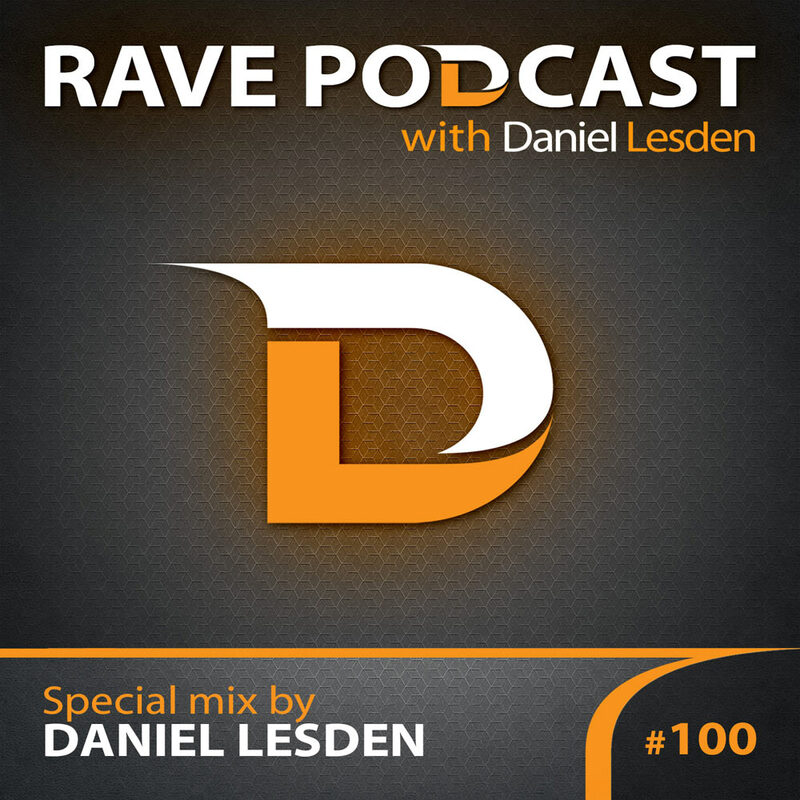 This month show features tracks from Protonica, Alex Di Stefano, Sideform, Maitika, Mental Control, Protonica, and many more.